The abundance of old palm trunks left only in the palm oil plantations until they become decay after entering the unproductive period is one form of waste or inefficiency in the utilization of natural resources. These palm trunks are very potential to be processed into pellet or oil palm trunk pellets (OPT Pellets) which is currently also an export commodity. 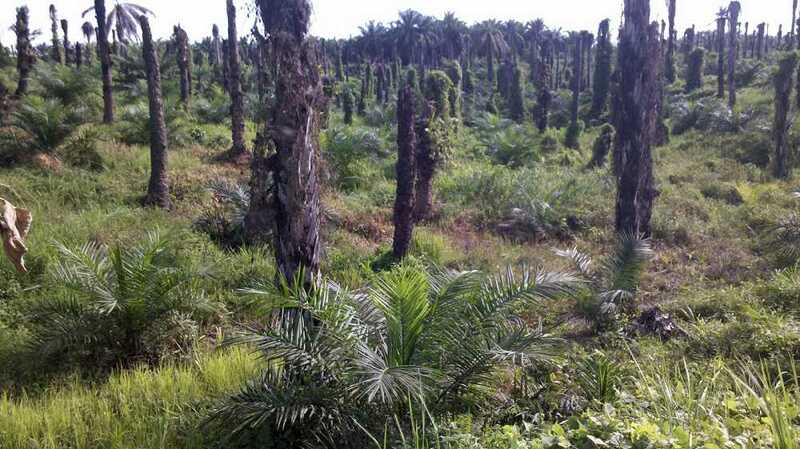 In addition, there are also a lot of waste namely oil palm fronds that are only stacked in the oil palm plantationns to wait its decay. Of course it is also a kind of waste or inefficient use of natural resources as well as the case of the palm trunks above. Why do we let it linger? Let's find a solution to that. These oil palm fronds can be used as fuel for drying the palm trunk powder before it is made pellet. 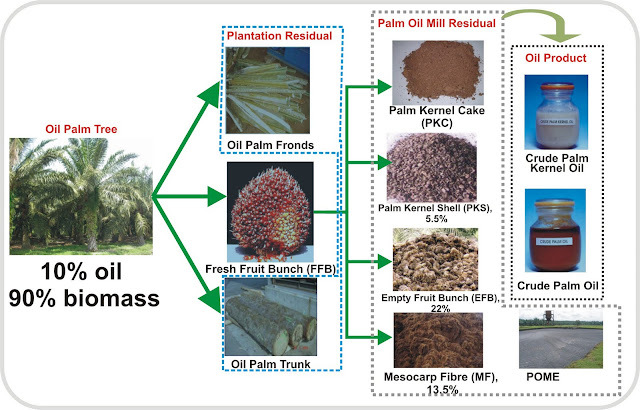 Yes, the palm trunks should be reduced the size (size reduction stage) into the size of wood powder (sawdust) and then dried and then pelleted. 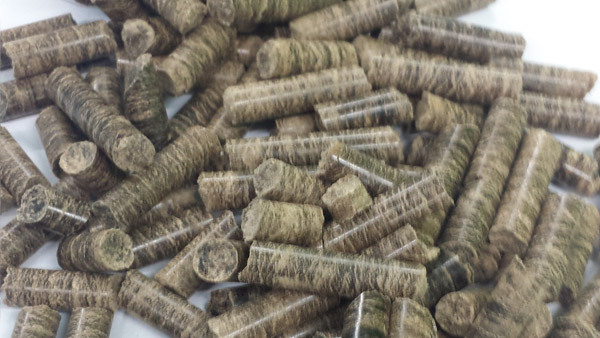 In this way biomass wastes become utilized instead of polluting the environment and becoming a business unit. The palm fronds can be directly used as fuel in the furnace with hot flue gas for drying the palm trunk powder. 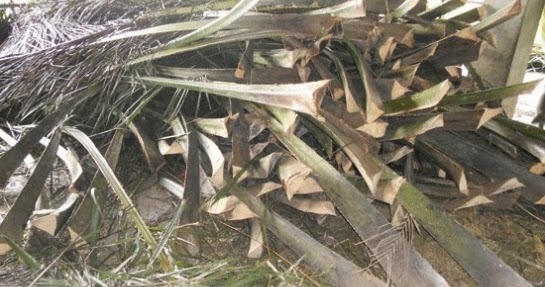 Ash from burning palm trunk can also be returned to the plantation as potassium (K)-rich fertilizer.